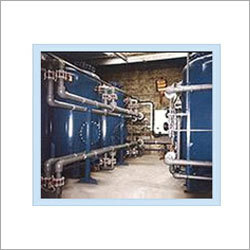 Capitalizing on our infrastructural strength and state-of-the-art amenities, we are reckoned as pioneer manufacturer, exporter and supplier of wide ambit of conventional pressure filters, iron removal filters, iron filter system, and pressure filter system. 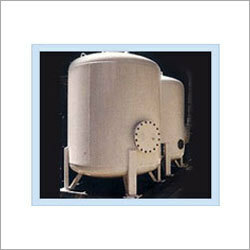 We secure optimum quality raw materials from reliable vendors of the industry. In order to design and manufacture our range of pressure filter system, we have established a robust infrastructure, wherein we have incorporated all the ultra-modern facilities and machinery. Moreover, we are backed by a competent team of professionals who work round the clock to complete all the bulk requirements of our valued clients in a committed time period.